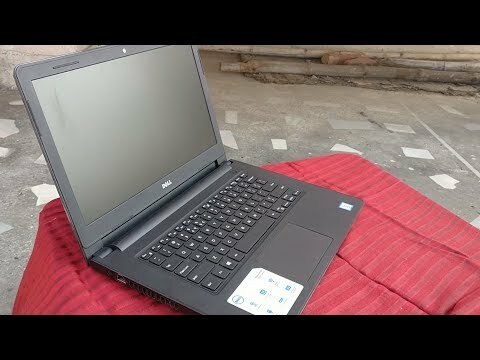 A 14-inch notebook operated on Windows 10 Home, features CinemaSound and ctechnology, and has a built-in DVD-RW. The lowest price of Dell Inspiron 14-3476 is P33,995 at Lazada, which is 15% less than the cost of Inspiron 14-3476 at AKULAKU (P39,999). The latest price of Dell Inspiron 14-3476 was updated on Apr 15, 2019, 09:22.